TAE HYONG IRON CASTIND GO.,LTD. Sam Yang Electrical Engineering Co., Ltd.
Han Ju Mool San Co. Ltd.
One of the most remarkable success stories of South Korea’s industrialization has been the electronics industry. Along with South Korea’s economic growth, demand for electricity sees CAGR of 8% over 2007-2012, reaching Won47.5 trillion. Nuclear energy produces 30% of country’s electricity with further prospects for growth, as it remains the best alternative in terms of cost and carbon footprint ratio for natural resources-deprived South Korea. Total sales of consumer electronics returned to positive volume growth in 2015, after declines in the previous three years. Wearable electronics, OLED TVs and Windows-based tablets displayed impressive growth rates in 2015. These product groups are expected to lead volume growth during the forecast period. Volume sales of consumer electronics are expected to grow over the forecast period. Based on their recent development pace and the potential demand, growth is expected to accelerate over the coming years. Electrical equipment and Optical business for engines and vehicles market in South Korea also have had a strong performance of domestic automotive manufacturing industry. 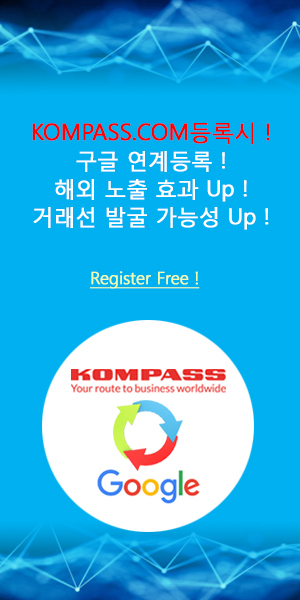 With over 3,800 South Korean companies registered in the Kompass B2B worldwide database, the Electrical, Electronics & Optical sector represents large activity sectors within our database. This family includes nuclear, telecommunication, testing, measuring, and photographic erumpent, etc.